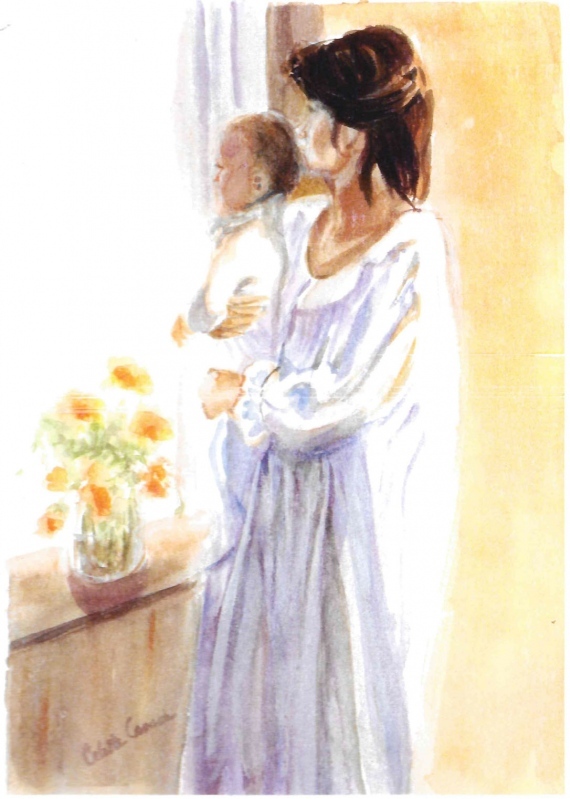 Whether it's your mom or a mom you know, this is the time of year we honor the mothers among us. Choose a design she'll love, then customize your message. 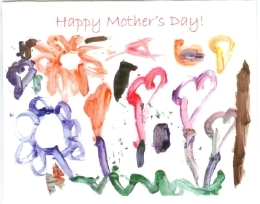 You can pick up the cards, we'll send them to you, or we'll send it to her by Mother's Day, and she'll be especially pleased to know you supported the Lansing area's only family homeless shelter! 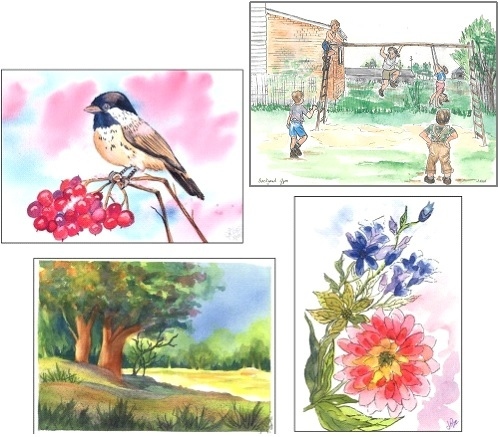 For years Haven House has received the generous support of local artists who donate their original artwork for our use as greeting cards. These are very special, unique cards you won't find anywhere else! 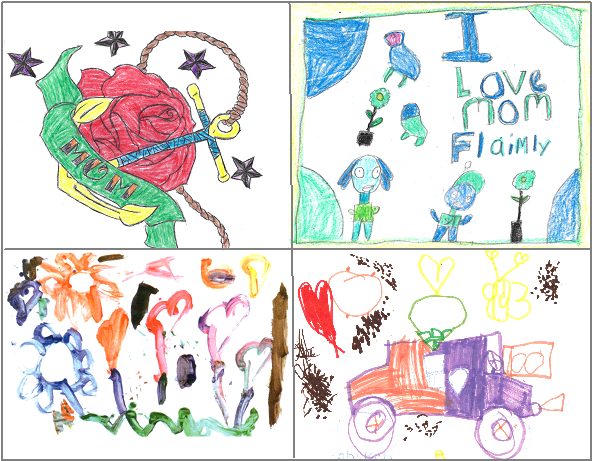 Thanks to Celeste Crouch, Joellen Roe, Joan Wood, Kathy Sutton and the children of Haven House for their designs. 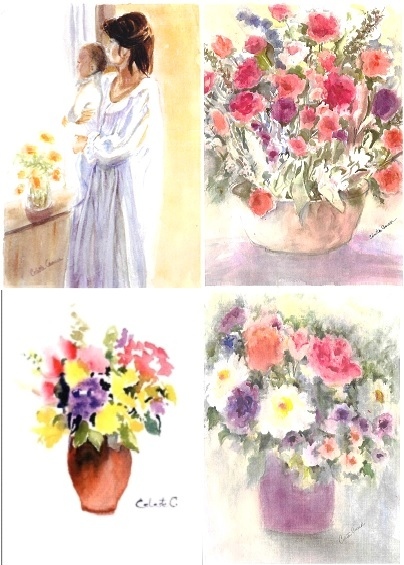 For more ways to order our cards, please visit the Haven House Online Store. (517) 337-2731/croltsch@havenhouseel.org to place your order.